The Saskatoon Region Early Childhood Intervention Program (ECIP) is part of a provincial network of home based support services for families with children from birth to school age, who are at risk for delay or are delayed in their development. Services are provided by an Early Childhood Consultant. 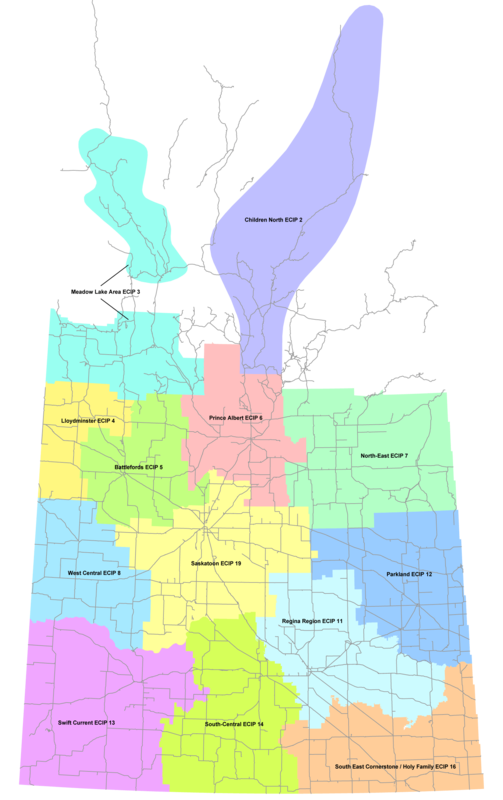 The Saskatoon Region ECIP provides service to the Saskatoon area and surrounding districts, including Biggar, Humboldt, Davidson and Outlook.